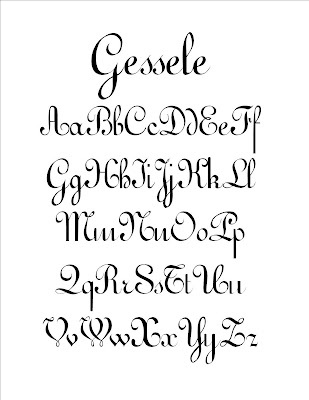 I discovered some really amazing fonts last week! 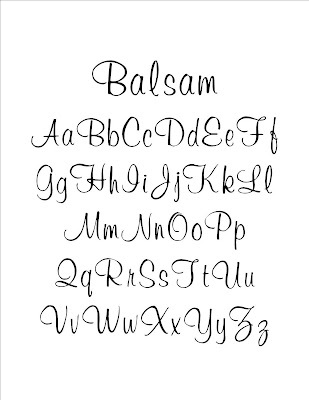 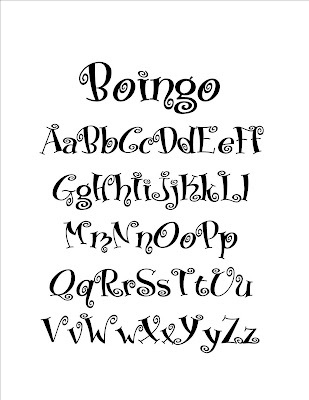 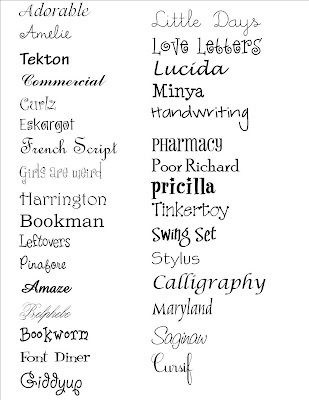 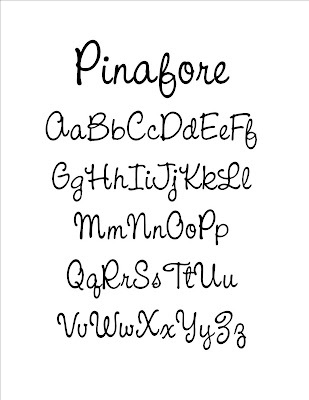 Any of these fonts can be monogrammed on any item! 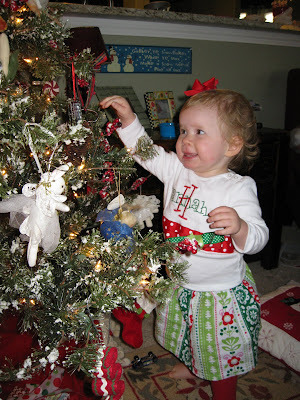 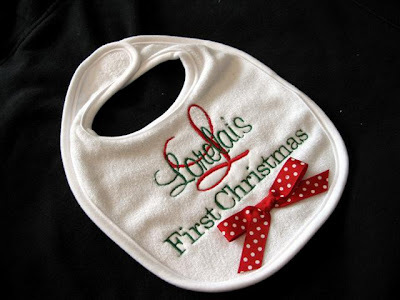 I am slowly adding my Christmas items for the season! 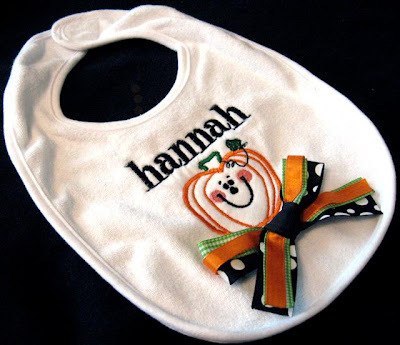 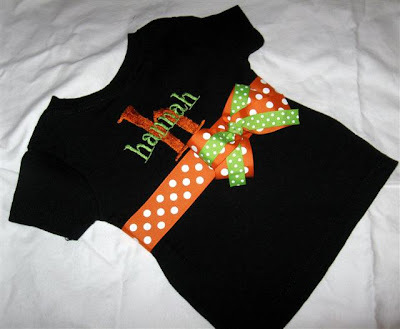 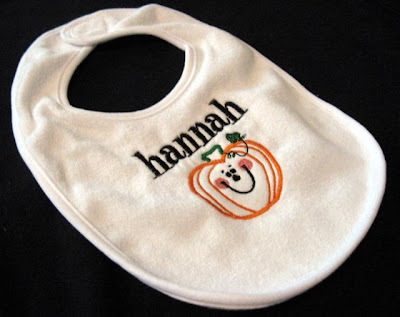 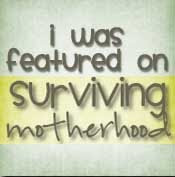 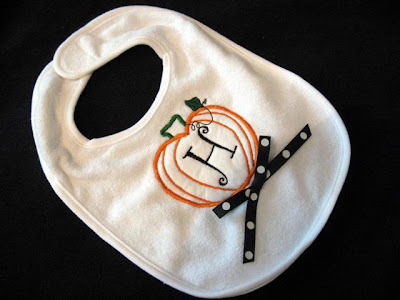 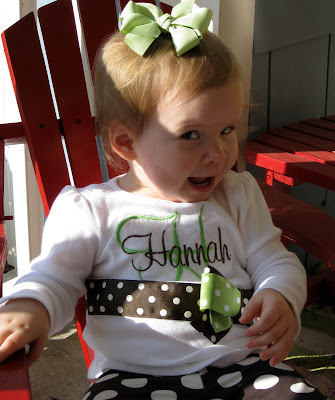 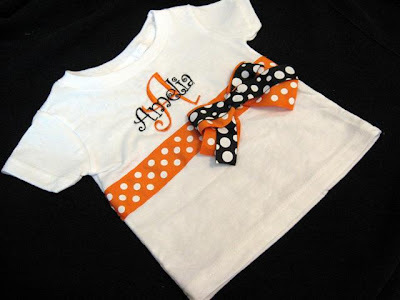 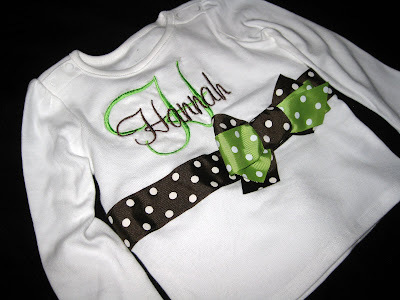 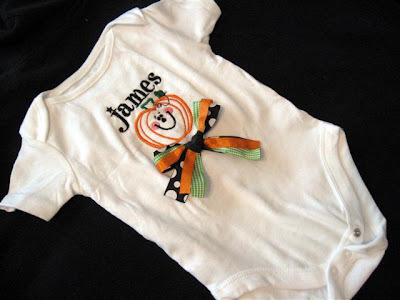 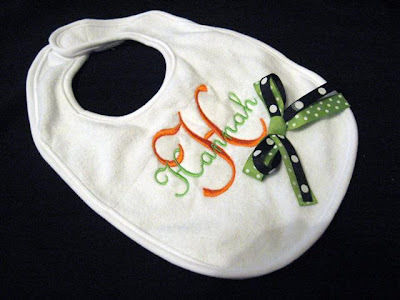 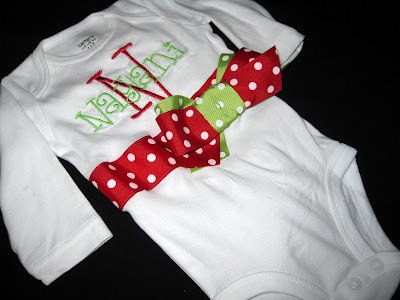 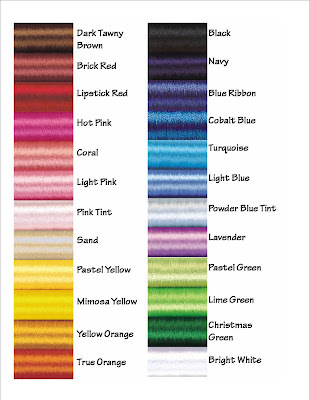 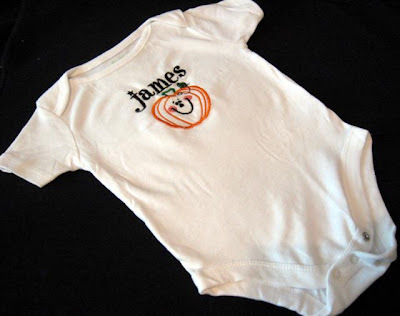 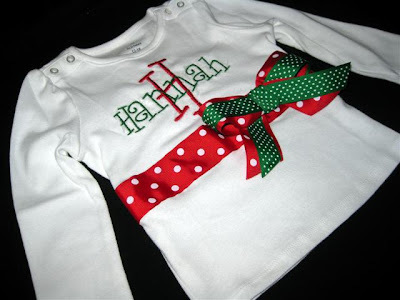 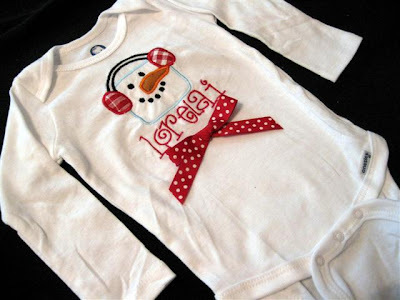 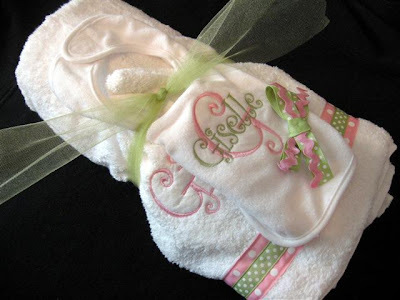 Completely customizable design can be put on a onesie, bib, or burp cloth!